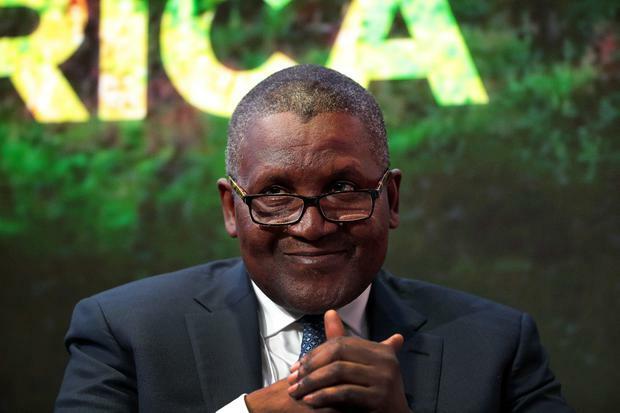 Africa’s richest man has recounted withdrawing $10m (€8.9m) just to look at it and prove to himself he was rich. “But after a year or so, I realised that I had much more than $12-13bn (€10.6-11.5bn), and I said OK, all these numbers are just written numbers. The Nigerian was ranked 23rd richest person in the world in 2014, according to ‘Forbes’ magazine. He now has a fortune of $10.6bn (€9.4bn).